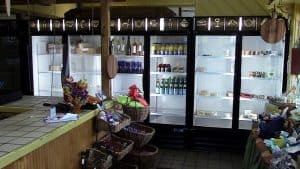 If you own a business that serves refrigerated goods to your customers, then you know that having a reliable HVAC & refrigeration technician on your emergency Call List is not an option! Its a necessity! That’s where Bill Farrill can make your day. 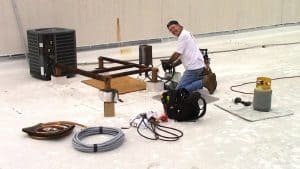 He is trusted by Gainesville’s respected businesses to keep their refrigeration equipment in the best working order. 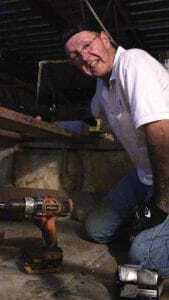 That saves them money on electric bills, and saves them headaches because they have peace of mind! 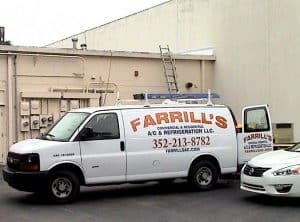 Call Bill Farrill 352-213-8782 today to schedule an inspection of your commercial refrigeration, You will be glad you did!